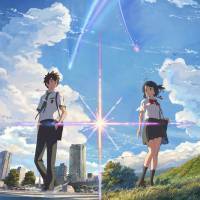 “Your Name.,” one of the highest-grossing Japanese anime films in history, will be reborn as a live-action Hollywood remake. Makoto Shinkai’s body-swapping sci-fi love story, released last year, will be adapted by Paramount Pictures and J.J. Abrams’ Bad Robot Productions, the film’s original producers said Thursday. Toho said Abrams and Lindsey Weber will produce for Bad Robot, in collaboration with Genki Kawamura, the producer of the original film. Oscar-nominated screenwriter Eric Heisserer will write the script for the feature, which doesn’t yet have a release date. Toho will handle distribution in Japan. Since its release in August last year, the film has raked in over $350 million globally, making it the highest-grossing anime film at the global box office, according to Paramount. In Japan, it took in ¥25 billion, making it the second-highest grossing domestic film, after 2001’s “Spirited Away,” Hayao Mizayaki’s animated feature. The film, which was written and directed by Shinkai, follows the story of two teenagers who discover they can swap bodies and who jump across space and time to prevent an impending disaster. Coupled with a hit soundtrack from popular rock band Radwimps, the film became a social phenomenon, prompting “anime pilgrimages” to areas linked to the story in Shinjuku and the city of Hida, Gifu Prefecture. Kawamura expressed confidence that Abrams and Heisserer will transform the film into a successful remake. “But the big money ‘Your Name.’ made abroad, China especially, suggests that a remake can mine even more gold if the film’s border-crossing elements can be identified and properly reproduced,” he said. On Twitter, fans appeared to greet the news with a good measure of skepticism. “Thanks but no thanks. ‘Your Name’ is already available in Japanese and English and it’s a masterpiece in both. We don’t need a remake,” tweeted user @nicolerenee102. 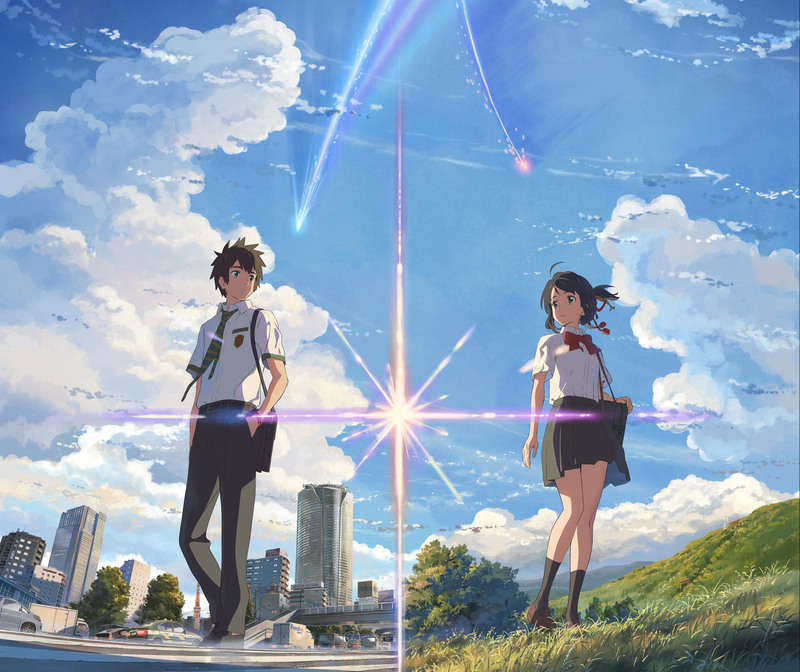 “‘Your Name.’ will be far better if it’s live-action version is made in Japan — I wonder what illusions people have toward Hollywood and Abrams. Have you forgotten ‘Dragon Ball’ and ‘Ghost in the Shell?’ ” @W4T4N4B3M4S4T0 tweeted in Japanese, referring to two Japanese manga-based anime that underwent Hollywood remakes that met with tepid reviews and ignited controversy over so-called whitewashing, in which white actors are cast in roles that originated as Asian characters. film, Hollywood, Anime, Your Name, live-action, Toho Co.